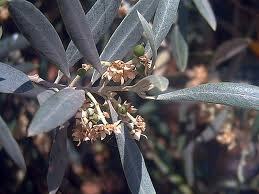 The specific name “europaea” indicates its origin: the coastal areas of the eastern Mediterranean Basin as well as northern Iran at the south end of the Caspian Sea. 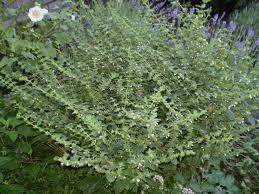 The “Mentha” comes from the nymph Minthe, seduced by Hades and metamorphosed by Persephone in a plant. 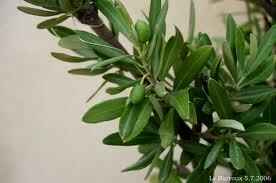 The specific name “piperita” means ‘peppery’. 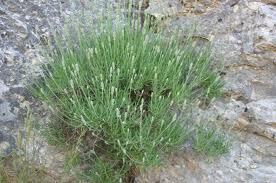 There are no poisonous smell-alikes. 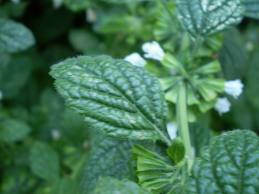 You can confuse Mentha piperita with other aromatic mints (Mentha spp.) 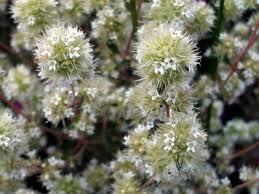 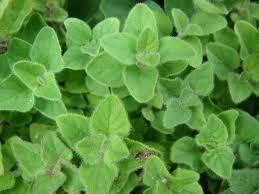 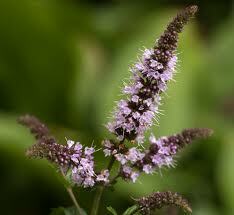 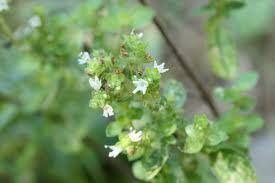 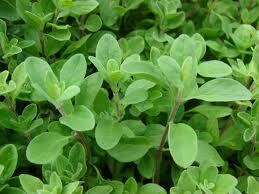 which also have square stems and opposite leaves, and smell minty. 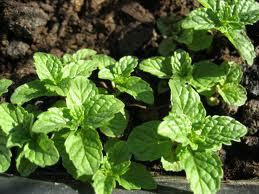 Don’t use any odorless plant with square stems and opposite leaves until you’ve positively identified it to be an edible or safe medicinal specie. 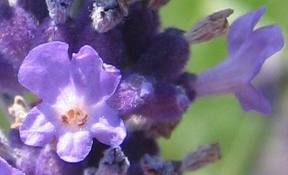 an overdose of the concentrated essential oil is toxic. 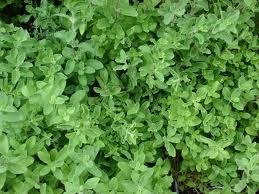 chop finely the leaves and use with any dessert or sweet recipe. 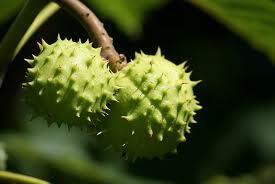 it is also one of the best flavorings to use with chocolate. 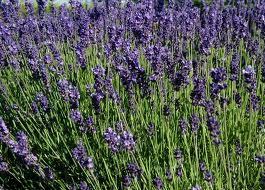 The genus name “Lavandula” comes from the latin verb “lavare” (to wash) because ancient romans used to scent washing waters and baths. 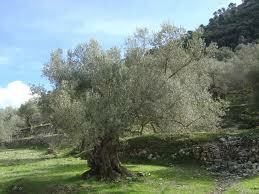 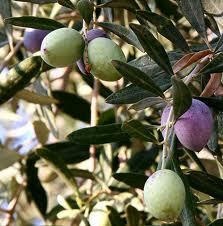 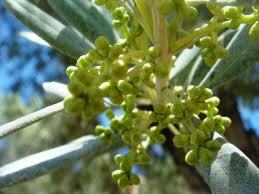 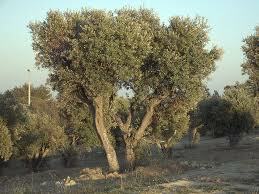 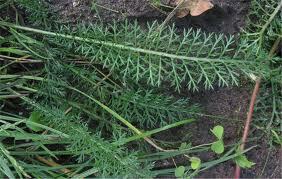 The specific name “angustifolia” is Latin for “narrow leaf”. 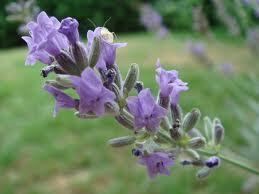 Previously, it was known as “Lavandula officinalis” meaning that it was the official medicinal lavender. 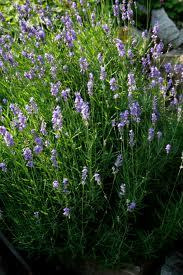 You can confuse Lavandula angustifolia with other plants of the same genus Lavandula. 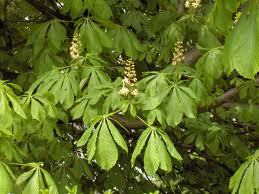 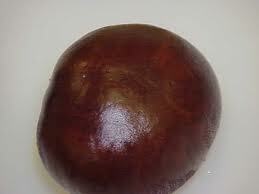 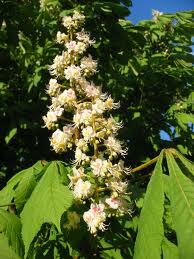 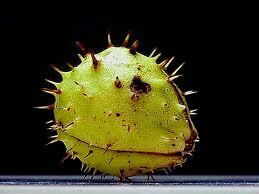 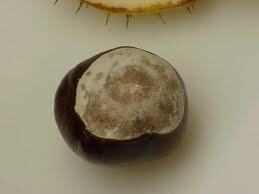 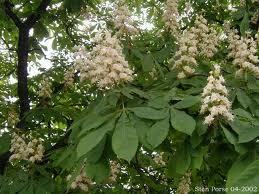 The name “Aesculus” (from esca, food) is the latin name for tree with edible acorns. 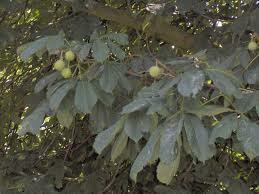 The specific name “Hippocastanum” is compound from greek “hippo” (horse) and latin “castanea” (chestnut) because in old times the fruit was used to feed horses and other domestic animals or, more probably, it was used to cure short-winded horses. 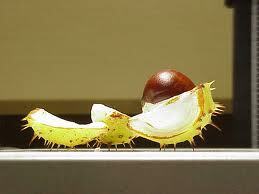 harvest seeds in autumn when the ripe fruits fall. 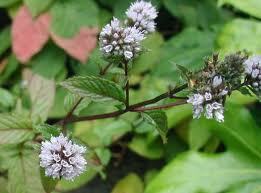 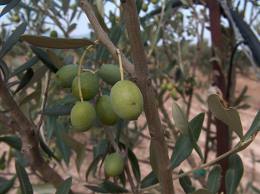 collects leaves during the flowering period, tearing or cutting off them without stem. 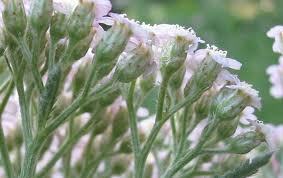 gather the flowers by cutting the entire stem. 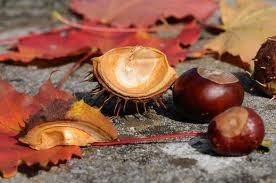 dry them out of direct sunlight with a good ventilation, laying on a thin layer of paper or fabric. 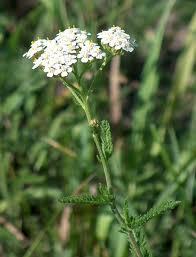 Never taste a plant you are unsure of. 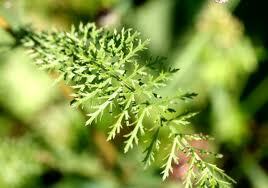 Some plants are poisonous!!! 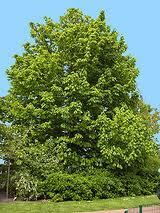 Rustling leaves can be an hint. 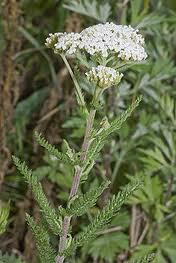 The name “Achillea” commemorates the greek hero Achilles who used yarrow to heal the wounds of his soldiers. 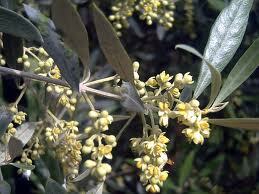 The specific name “millefolium” means ‘thousand leaves’, a perfect name to describe the finely divided leaves. 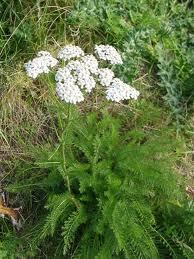 Wild carrot. 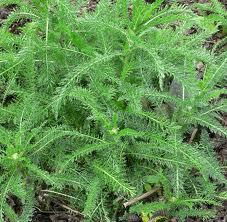 It tends to grow in more of a rosette with leaves that are more pinnatafid than yarrow. 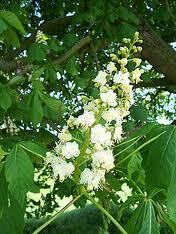 gather the leaves and flowers by cutting the entire stem half way down. 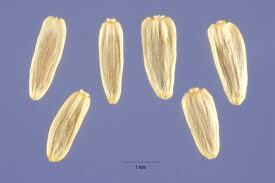 harvest after the flowers opened and when they look vibrant. 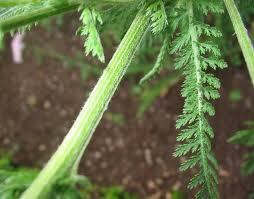 tie them by their stems in small bunches and hang them out of direct sunlight. 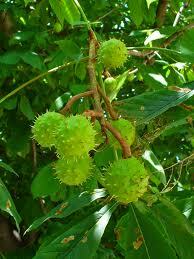 when fully dry, garble them, and store in a mason jar.